Indigenous groups and advocates are voicing their concern about impacts the cut to Greyhound bus services in Western Canada will have on safety and access to health services. Citing financial losses since 2004, the company announced on Monday all passenger and freight routes in the Prairie provinces and most in B.C. will be eliminated. Only one route, from Vancouver to Seattle, will remain in B.C. The cuts will take effect at the end of October. 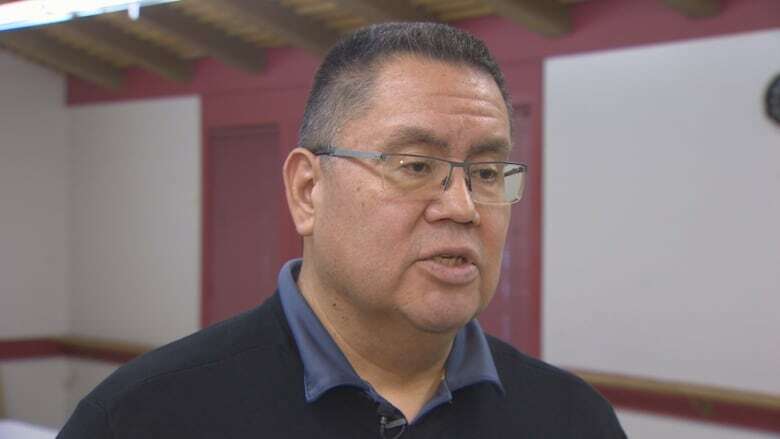 "There's a lot of people in Indigenous communities right now that have a lot of fear around the cancellation of the Greyhound line," said Jody Leon, a member of the Splatsin First Nation in B.C. She is also an advocate for missing and murdered women and is the president of a drone search team in the Interior. The drone team brings together volunteers to search for missing women in the Splatsin/Enderby area and has an upcoming search on July 21. Leon said the loss of bus service will have a big impact on First Nations communities, especially for those people who don't own a vehicle or have a driver's licence. She added even some people who own a vehicle often opt to take Greyhound in the winter months when road conditions are dangerous. With fewer options to get around, she said people will rely more on ride-sharing services. "But we know, based on past history, that some of our people have gone missing utilizing things like ride share." People like 27-year-old Caitlin Potts. Caitlin Potts' unsolved case: Do you recognize her in this video? Potts went missing from the Interior in February 2016. The Cree mother's last known location was Kelowna, B.C., and she told her sister Codi she was headed to Alberta. RCMP investigators believe the disappearance of Caitlin Potts is the result of foul play. 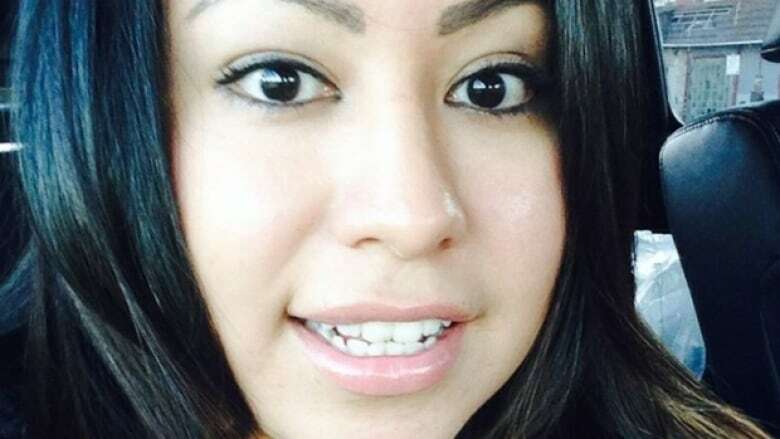 The 27-year-old was last seen in B.C., where she told her sister she was going to Alberta. "She left me a message the morning she went missing saying she had found a ride on Kijiji to Calgary," Potts told CBC News in an interview a few months after her sister went missing. In 2017, the RCMP said they suspect foul play in Potts's disappearance. She remains missing. The interim report from the national inquiry into missing and murdered Indigenous women and girls recommended "more frequent and accessible transportation services available to Indigenous women, girls, and LGBTQ2S people." It said these transportation services were particularly important for people living in remote areas of the country. In a media release, the inquiry said the Greyhound cuts "​will exacerbate the risk and vulnerability of Indigenous women and girls." "The national inquiry calls on all levels of government, federal, provincial and Indigenous, to step in and provide solutions on this urgent matter." Top of mind for Grand Chief Doug Kelly, chair of the First Nations Health Council in B.C., is the safety of people travelling throughout the province. He said he knows if people don't have access to an insured vehicle or a bus service they will hitchhike to get where they need to be. "If they're hitchhiking, they're vulnerable; they're vulnerable to violence, they're vulnerable to murder," he said. The Native Women's Association of Canada echoed this concern in a news release in response to the cuts, saying lack of safe transportation is "encouraging travellers to resort to less safe means of transportation such as hitchhiking or walking unsafe highways." After safety, Kelly said his next biggest concern is "a significant reduction in access to much-needed services." The Assembly of Manitoba Chiefs expressed similar concerns, saying the Greyhound cuts will hit northern communities especially hard as those who live there rely on bus service to get to urban areas. Kelly said the First Nations Health Authority is working with the Northern Health Authority to get a better sense of how the elimination of Greyhound services in Northern B.C. earlier this year is affecting community members trying to access services. He said after those cuts were announced, the Northern Health Authority stepped up its Northern Health Connections transportation services. Now, he said, the work that's been happening in the North is going to balloon into a provincewide workload, involving all five provincial health authorities, First Nations governments across B.C., mayors and councils as well as regional districts. "How do we connect so we can collaborate on meeting the transportation needs of those that require public transportation to much-needed services? We need to create a workable model," Kelly said. 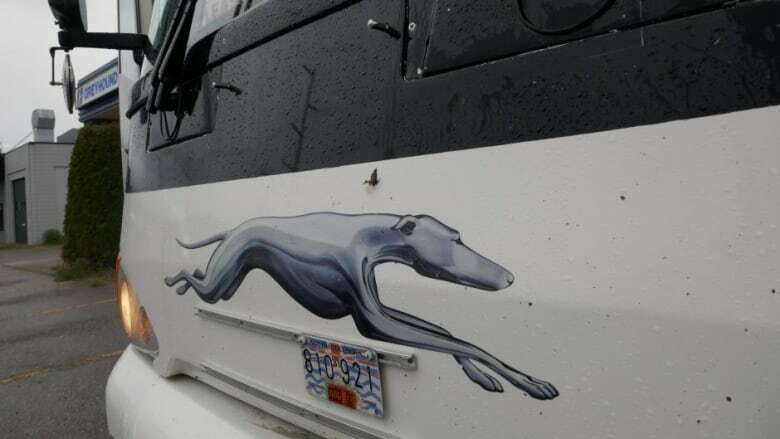 It's clear Greyhound's model wasn't working, Kelly says, and he sees the elimination of its routes in Western Canada as a business decision. "It means we have to find a way to share the costs of meeting those needs. That means more partners, more collaboration, more partnerships," he said. Greyhound bus cancellations: Should affordable transportation be considered an essential service?